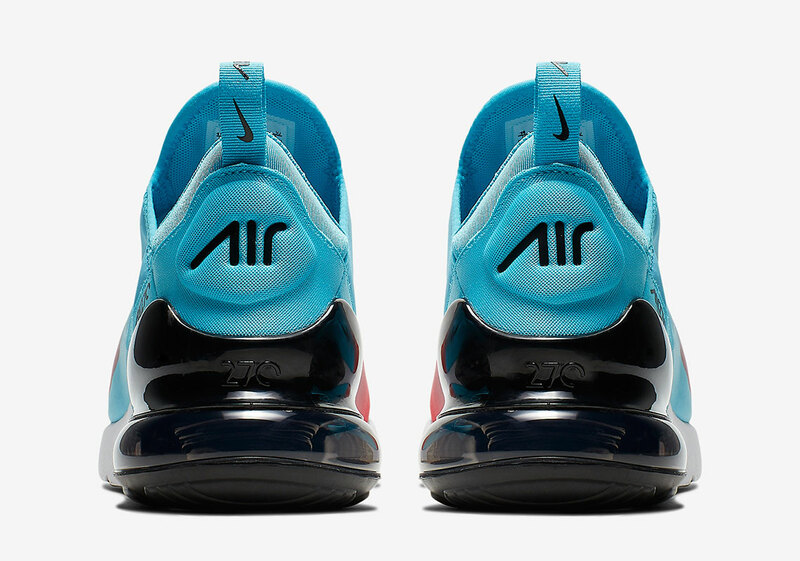 At the beginning of 2019, Nike unveiled and released the Nike Air Max 720, which is made unique thanks to its Air Max unit that wraps all the way around the shoe. 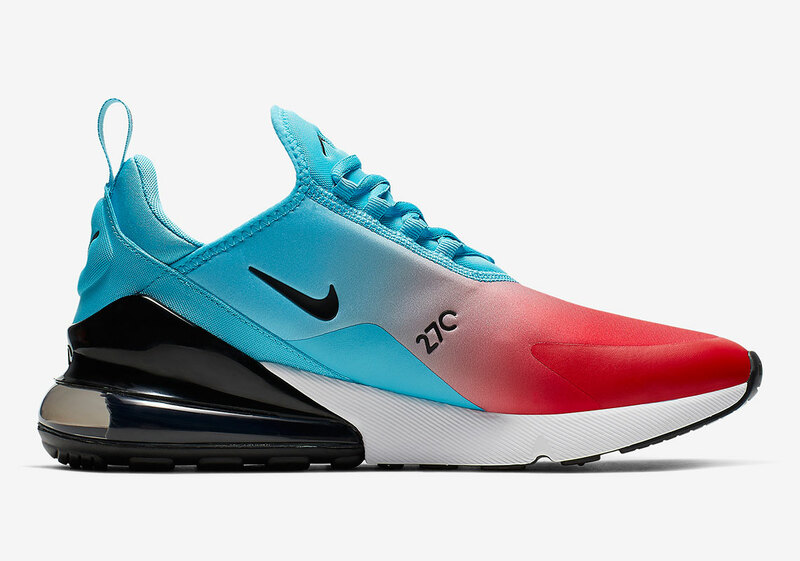 Of course, the Air Max 270, last year's Air Max model, served as the design inspiration for this. 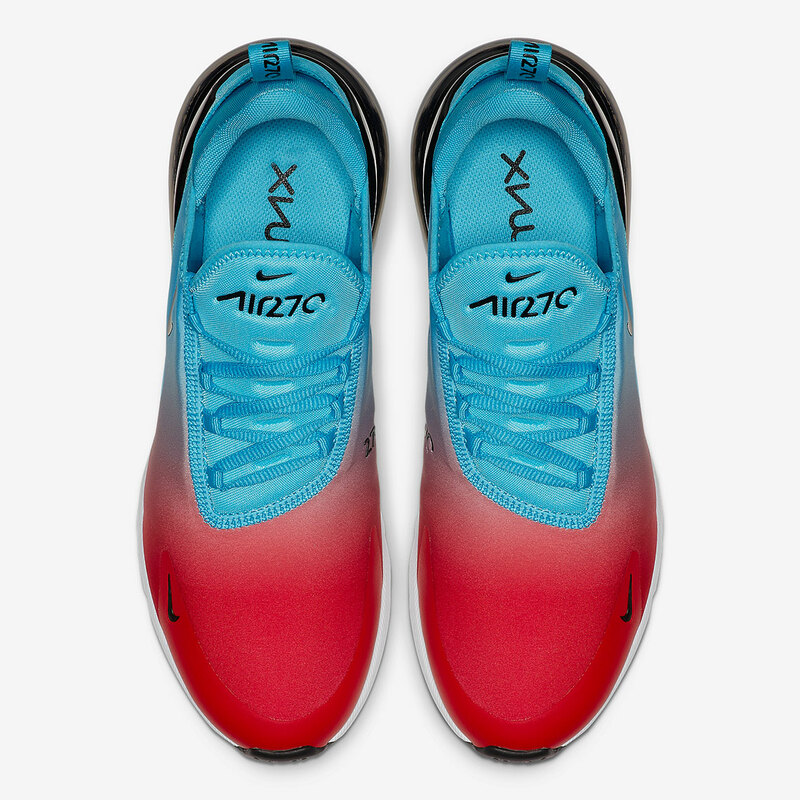 I say this because the Air Max 270 has the same Air Max unit, except it only appears on the back heel. The 720 serves as an evolution for what the 270 was trying to accomplish. While most of Nike's focus is rightly on the 720, new colorways of the Air Max 720 continue to be released. The latest colorway Nike has revealed is one of the most vibrant to date, as the upper features a gradient color scheme of university red fading into blue fury. Meanwhile, the midsole of the shoe is white and the Air Max unit on the back heel comes in a translucent black. It's an interesting mixture of colors that truly pays off. It all culminates in one of the best Air Max 270 colorways so far.